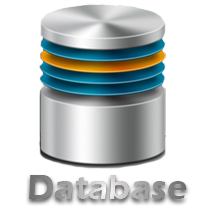 Databases are the core part of almost any business of today's modern world. From educational institutes to medical, from stores to shopping malls, services providers to banks every one needs a place to store its important data. We provide an offordable price list to manage and solve your problems of data handling. Clients interested in documentation will be charged extra per database.